Cider Australia has launched a world-first trust mark for craft ciders to educate consumers and help them make more informed purchasing decisions. Less than 15 per cent of ciders in Australia are craft ciders made with 100 per cent Australian-grown fruit, and labelling laws make it difficult to identify from where fruit in a cider was sourced. Cider Australia want to educate consumers on the quality and origin of ingredients, in turn supporting local fruit growers and craft cider producers. 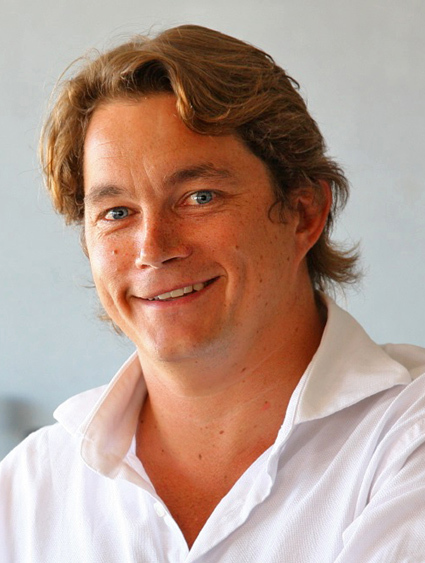 “I’m incredibly proud that we are the first country to develop a cider trust mark,” says Cider Australia president and craft cider producer Sam Reid. “Authenticity is very important to our industry. 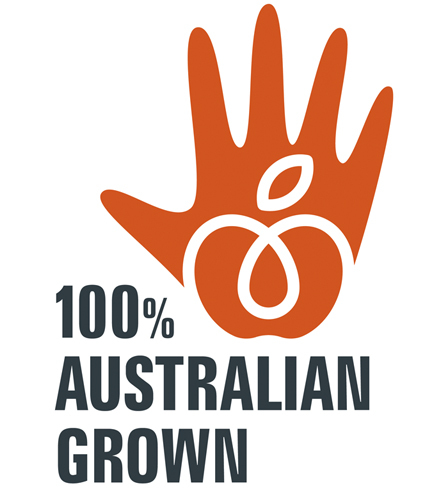 The trust mark will help consumers to recognise what makes Australian craft ciders unique – a premium beverage made with 100 per cent Australian-grown apples or pears. Since receiving a $500,000 boost from the Australian Government’s $50 million Export and Regional Wine Support Package, Cider Australian has been working with Wine Australia to market and grow Australian craft cider overseas. “This is the single biggest investment the Australian cider industry has received from any government,” adds Reid. 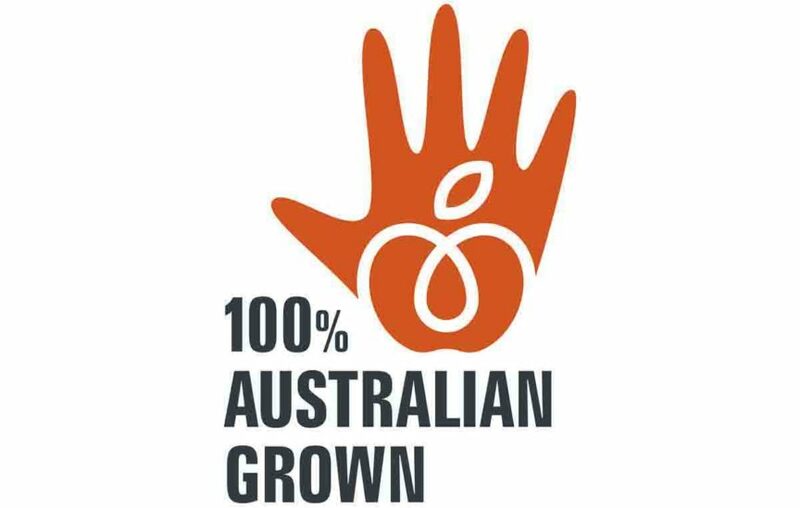 The initiative also raises consumer awareness of supporting Australian fruit growers, boosting jobs in the industry and helping regional communities. Cider Australia estimates that given the choice and means to identify, around 30 per cent of drinkers will choose to drink a premium cider made with 100 per cent Australian fruit.